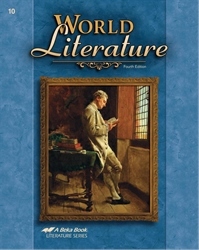 Enjoy, appreciate, and analyze classic literature with this anthology of World Literature. 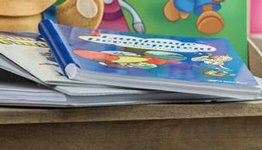 This compilation is divided into 2 sections—the first half focuses on giving your child specific examples of literary devices such as character development, plot, figurative language, theme, rhyme and rhythm, paradox, setting, and more. The second half gives a chronological study of literature from the Ancient East and Classical Greece to the Reformation and the Modern Age. 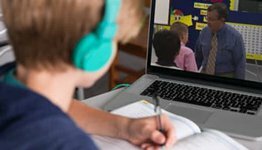 Teach your child literary devices and then help him evaluate those in works such as Paradise Lost, Julius Caesar, Don Quixote, Antigone, and many more. 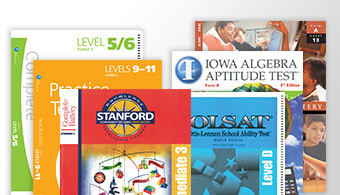 Background information, introductions, vocabulary words, and comprehension questions promote appreciation and application of these classic selections.